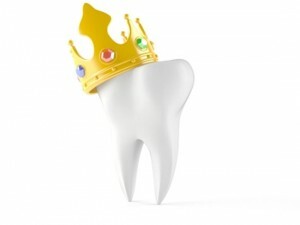 For a more traditional look, dental amalgam is a common material used to fill cavities. They are the kinds of fillings known as silver fillings. Silver fillings have been used for years to replace holes made by cavities or other tooth related injuries. Unfortunately, over the years, concerns have been raised about the use of amalgam because it contains mercury. Mercury is a neurotoxin that, at high levels, may cause neurological issues, autoimmune disease, chronic illnesses, and mental disorders. Amalgams are 50% mercury laced with a combination of silver, tin, and copper. At a high level of exposure, OSHA is claiming that they are unhealthy. Because of these concerning factors, amalgam fillings have made a huge impact on the dental world. 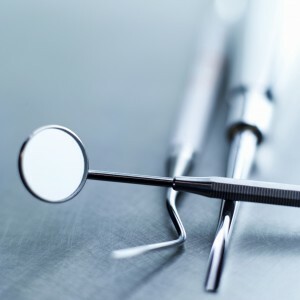 As of recently, the U.S. National Health and Nutrition Examination surveyed 31,000 adults and found that the number of dental fillings correlated to the incidence of cancer, mental conditions, thyroid conditions, neurological issues, and diseases of the eye. While statistics show for themselves, research still must be done in the search for a sure reason to take amalgams off of the market. At the same time, they are also responsible for saving millions of teeth around the world. If you’re interested in learning more about amalgam fillings, contact Dr. Larry Lieberman, DDS at 727-785-8017 to schedule a consultation today. Or visit www.dentist-lieberman.com for additional information. This entry was posted in Family Dentistry, Fillings, General Dentistry, Oral Health, Restorative Dentistry and tagged amalgam, amalgam fillings, cavities, dental fillings, Dentistry, family dentistry, general dentistry, mercury, mercury fillings, Oral Care, Oral Health, Oral Hygiene, Palm Harbor FL, Restorative Dentist, Restorative Dentistry, silver fillings on April 20, 2017 by admin.